Brown Bag History is on today, Wednesday, April 10 at 12:15 upstairs at the museum. Today's topic: Revelstoke Golf Course. The Revelstoke Golf Club was formed exactly 95 years ago, on April 9, 1924, on the former Revelstoke Turf Club horse racing grounds. 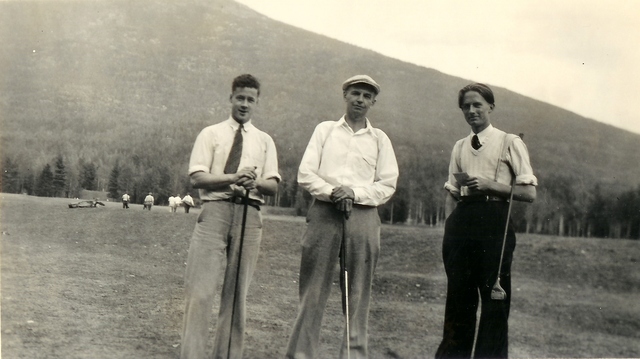 While you're waiting for the course to open, come and find out about the history of the club. Bring your bag lunch if you wish. Coffee, tea, and cookies will be provided. $8, or less with a punch-card.